Salesforce, the global leader in CRM, announced that BFGoodrich Tires — a Michelin-owned company that has operated in the United States for more than 147 years — is using Salesforce to deliver highly personalized and relevant customer experiences across all digital touchpoints. BFGoodrich relies on numerous agency partners to support marketing engagement with its customers. Prior to Salesforce, customer information was split across each agency, causing information silos and making it difficult for its marketing team to get a holistic view of its customers. Audience segmentation, which is critical to making sure BFGoodrich sends customers the right marketing messages at the right time, would take weeks to develop and send. In addition, the disconnect resulting from disparate systems created challenges for BFGoodrich as it expanded from selling to partners and resellers to also selling direct-to-consumer. 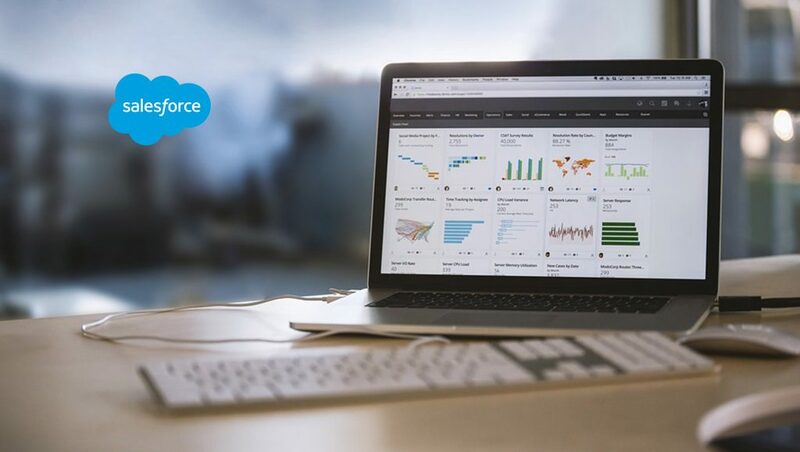 BFGoodrich teamed up with Salesforce Success Cloud advisory services to consolidate its many data sources and systems on Salesforce Marketing Cloud, and create marketing journeys that are unique to each and every customer— whether they’re a tire reseller or a highly engaged tire enthusiast. With Salesforce, BFGoodrich can now reach partners, resellers and consumers with personalized, connected customer experiences across email, mobile, social media and digital advertising.